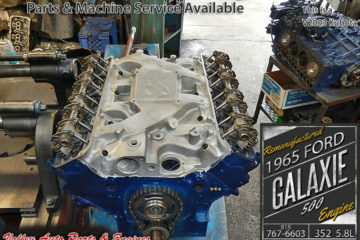 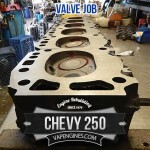 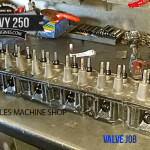 Chevy 250 Inline 6 Valve Job. 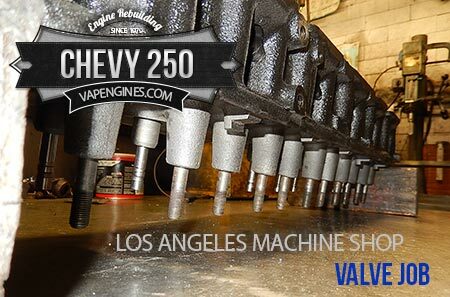 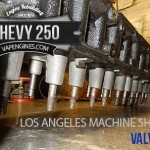 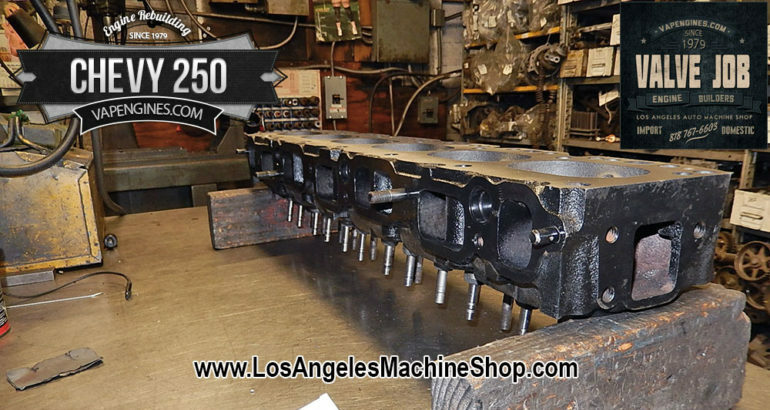 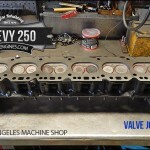 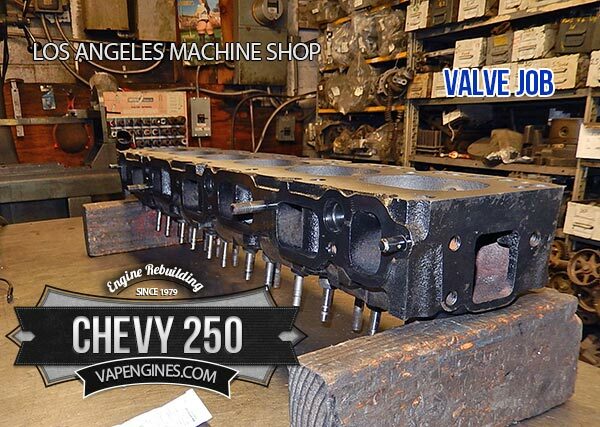 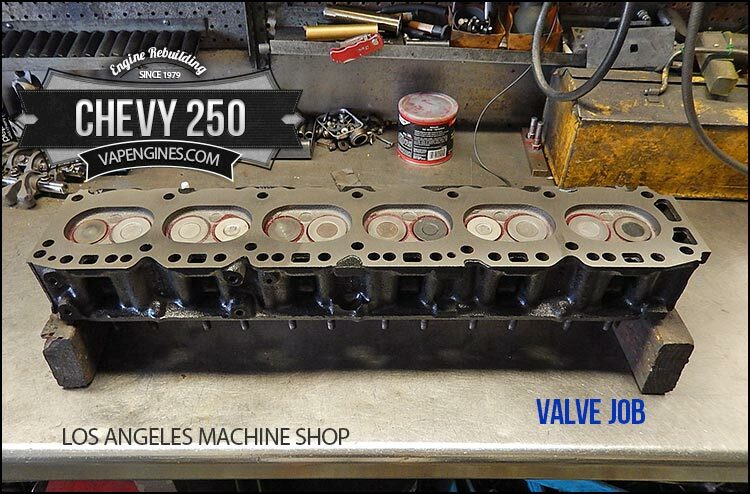 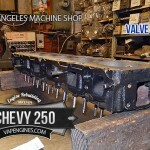 Chevy 250 cylinder head repairs to breathe new life and add miles to this head. 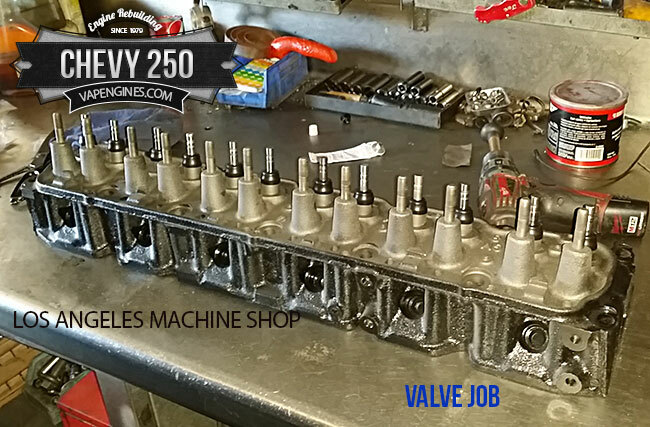 Valve Job included: Grind valves, Cut valve seats, Resurface the head, Install new guides, new valve stem seals, clean, paint and assemble. 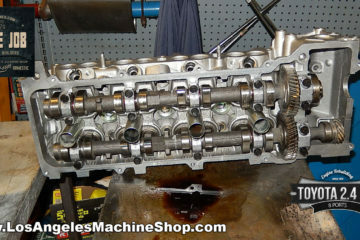 I didn’t get that many photos, but just enough to give you an idea of the process. 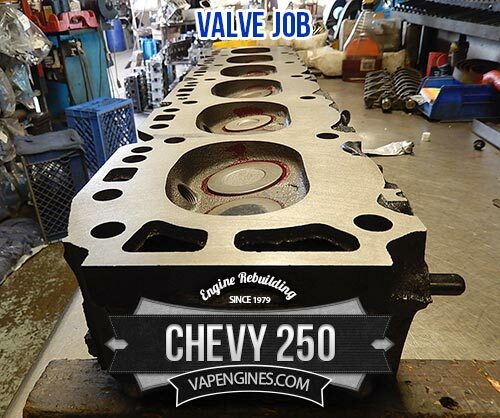 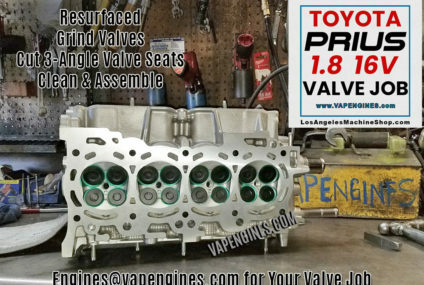 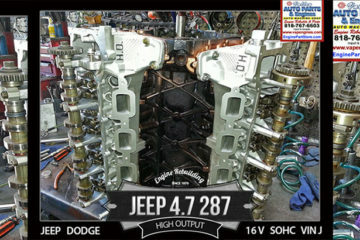 Use the Contact page Valve job estimate, engine rebuilding or engine parts.